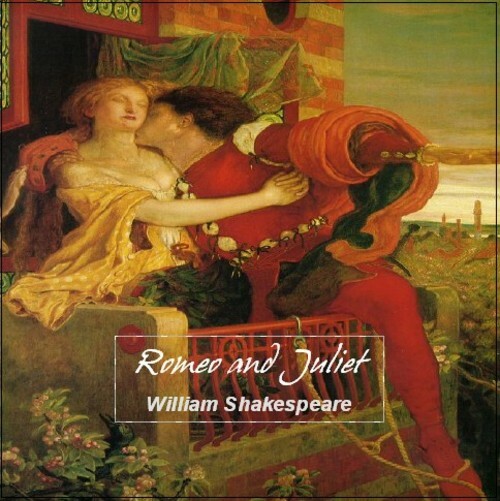 Romeo and Juliet is perhaps the most famous of Shakespeares plays and is thought to be the most famous love story in Western history. It concerns the fate of two very young lovers who would do anything to be together. The Montagues and the Capulets of Verona, Italy, are in the midst of a long-standing feud when Romeo Montague drops in on a masquerade party at the Capulets. While there he meets and woos the daughter of the house, Juliet. She likewise returns his passion, and their secret meeting later that night on her bedroom balcony begins a series of tragic events that no one could have foretold.